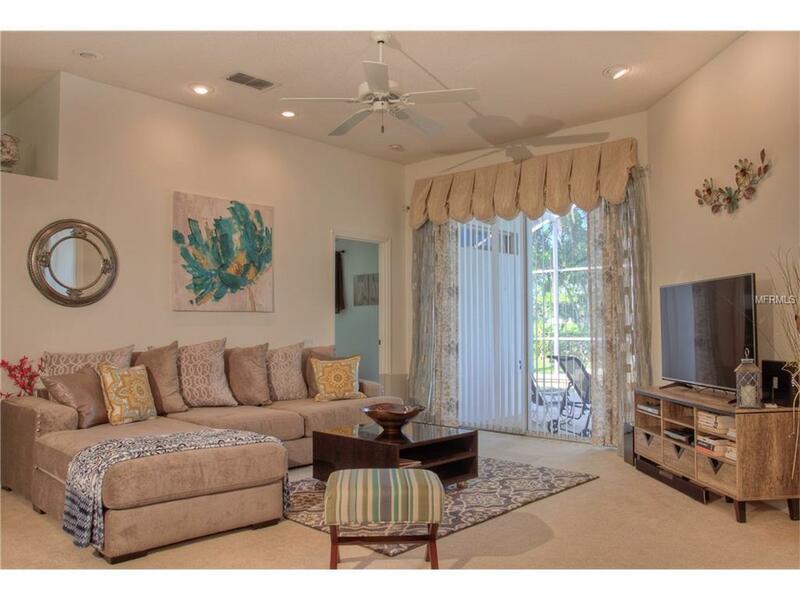 Beautiful golf course views from this Palmaire Fairway Lakes 3 Bedroom 2 Bath Furnished home! Heated Pool, 2 Car Garage. 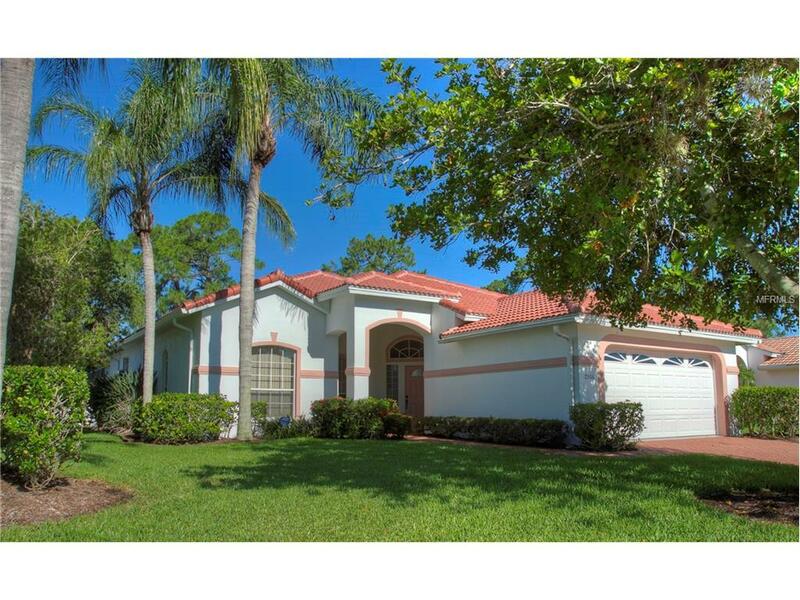 King in Master Bedroom with walk in shower, soaking tub and large walk in closet. Queen Beds in 2 Guest Bedrooms. 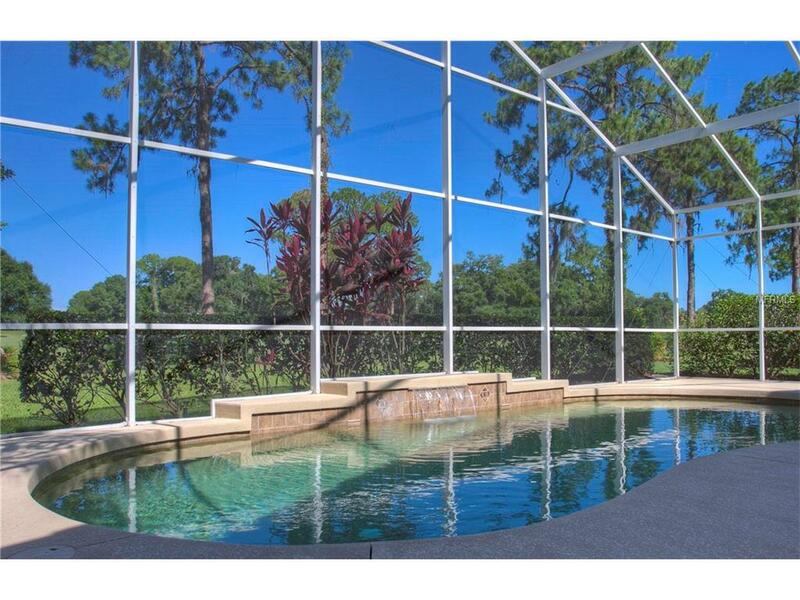 Fairway Lakes is located just a short golf cart ride away from the optional and private Palm Aire Country Club offering golf, tennis and social memberships. 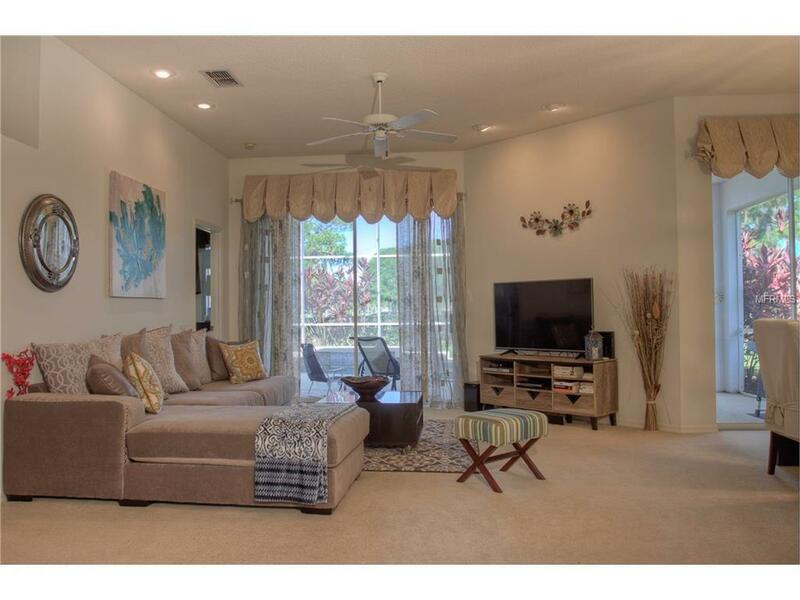 Located west of I-75, this community is a short drive to UTC Mall, SRQ Airport, downtown Sarasota and beaches! Small dog okay. Available beginning August 1st, 2017 as seasonal rental. Pet Restrictions No Aggressive Breeds. Owner Approval.